Hemp is one of today’s hottest buzz words and for good reason. 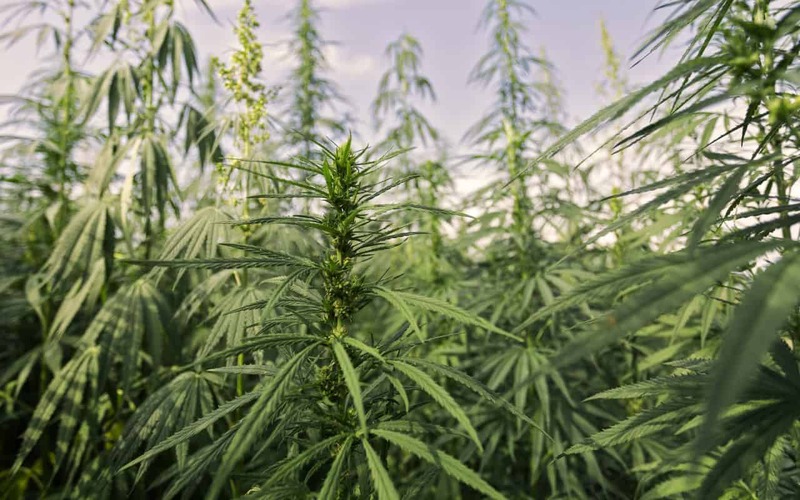 Science is taking hemp to a higher level. And not in the way you may think. Biology has taught us there are 12 systems in the human body, including the circulatory, respiratory and nervous systems, just to name a few. These systems work together to keep our bodies functioning smoothly. But have you heard about the Endocannabinoid System (ECS)? If you’re like most of us, you’re still trying to pronounce it, let alone know what it is. It may be a mouthful to say, but its function has been found to play a vital role in benefiting our mind and body balance. So, what does hemp have to do with it? First, let’s set the record straight on what hemp is. Hemp is an ancient plant and a type of “cannabis sativa” that was used thousands of years ago to make things like paper and cloth. Today, hemp is used for its nutritional benefits in the form of hemp seeds and hemp oil and it is also used in beauty products such as soap, shampoo and lotions. So, you’re probably wondering if hemp is the same as marijuana? The answer is no. And here’s why: There are many varieties of cannabis sativa, and hemp is one type that contains little-to-no THC, the psychoactive substance found in marijuana – thus making hemp perfectly legal. What hemp does have are compounds known as phytocannabinoids or therapeutic compounds, which act just like your body’s natural form of THC, or endocannabinoids, which interact with your cells in much the same way. Sounds pretty cool, right? 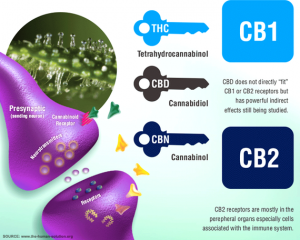 Read on to learn more about the Endocannabinoid System. Think of the ECS as a master molecular communication system that is responsible for helping your body maintain homeostasis, or a stable internal environment. It’s basically a collection of cell receptors found throughout the body that regulates our day-to-day bodily functions. When our system is low on or depleted of endocannabinoids, our body falls into endocannabinoid deficiency, which causes us to get sick. That is where the power of hemp comes into play. Provida Health has created the Provida Daily Drops , an all natural and safe line of products created to aid in the balance of your ECS. It’s a complete approach to putting the power of hemp to work for you by helping counter the effects of everyday life and some of today’s most common health issues. Provida Daily Drops can help bring your body and mind back to its natural state.